﻿ The Cape Milner Hotel Cape Town. JIMAT di Agoda.com! Ada soalan mengenai The Cape Milner Hotel? 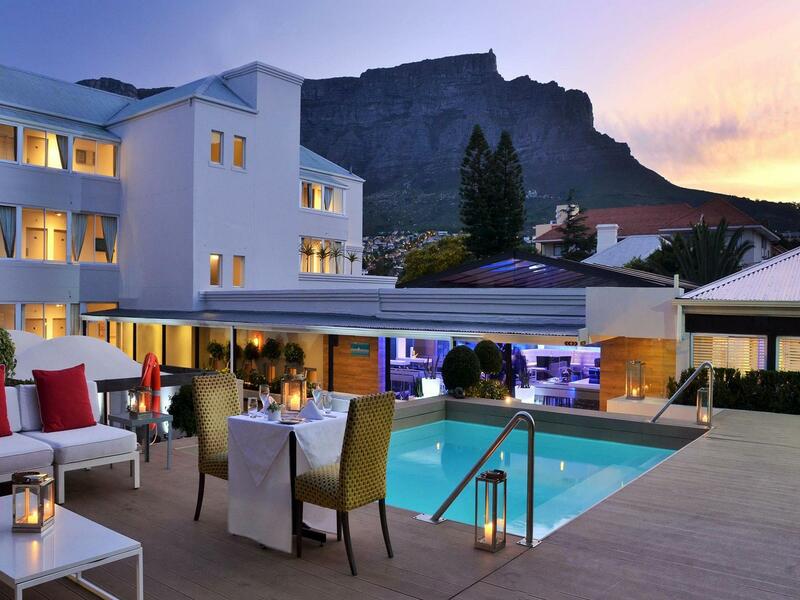 Terletak di tengah-tengah Tamboerskloof, The Cape Milner Hotel merupakan tempat yang sesuai untuk meneroka Cape Town. Hotel ini terletak 5. Km dari pusat bandar dan menyediakan akses kepada kemudahan bandar yang penting. Bagi anda yang ingin pergi agak jauh, african Story Tours, LDV Biking, Kloofnek Drive merupakan beberapa daya tarikan untuk pelawat. The Cape Milner Hotel juga menawarkan banyak kemudahan untuk memperkayakan penginapan anda di Cape Town. Ketika menginap di hartanah yang indah ini, para tetamu boleh menikmati meja depan 24 jam, fasiliti tetamu kurang upaya, simpanan bagasi, Wi-Fi di tempat awam, tempat letak kereta. Suasana The Cape Milner Hotel terpancar di dalam setiap bilik tetamu. televisyen skrin rata, internet wayarles, bilik larangan merokok, penyaman udara, pemanas hanyalah sebahagian daripada kemudahan yang boleh didapati di hotel tersebut. Hotel ini menawarkan kemudahan hebat, termasuk pusat kecergasan, kolam renang terbuka, spa, taman, untuk membantu anda berehat selepas hari yang penuh aksi di bandar. 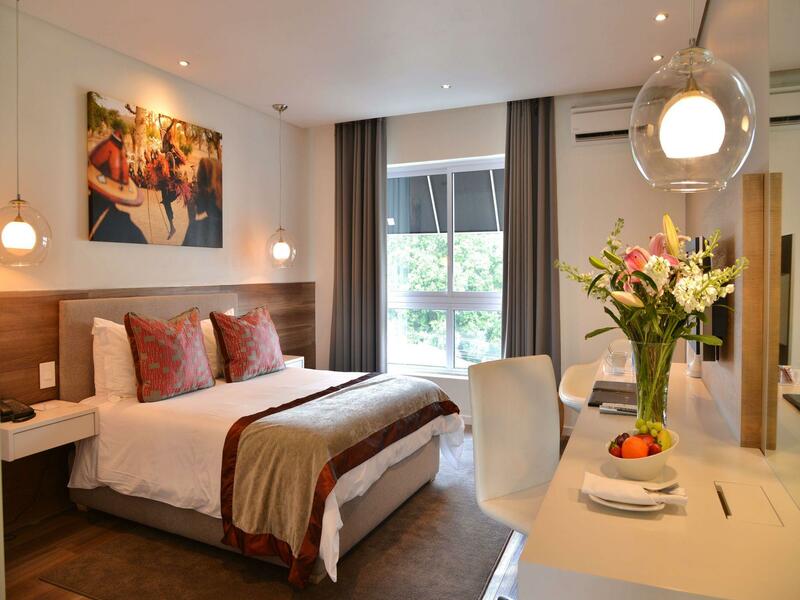 Dengan lokasi yang ideal dan kemudahan sepadan, The Cape Milner Hotel sangat memuaskan hati. Room was big and bed was cosy. The shower water will leak out to and wet the floor near the basin. Caused some inconveniences and I used my towels to dry the floor. Wifi was patchy for 2 out of our 3 nights stay. Maybe it was having tech issues while we were there. The staff were great, however the restaurant manager (lady with short pulled back ponytail) was extremely unprofessional-discussing guests behind their backs. Also being extremely disrespectful towards the serving staff. The R40 tray charge for room service is absurd. Super breakfasts and a lovely restaurant and bar areas. Pool area very inviting and deluxe room very spacious and well appointed. The room design did not include a light above the bathroom mirror, so putting on makeup was impossible, and the toilet was not private from the room. Location is excellent. Staff are friendly. Clean, up to date, good amenities and although you buy internet, it works well. Food is fair for breklakfast. Service is exemplary,and staff do all they can to be helpful. I'll go back. Hotel provided a map showing all locations we wanted to visit. Staff were very helpful for booking tours. Dining room very slow. Noise tends to carry. No free wifi or Internet. Almost everything about hotel good. Location not great unless own transport. 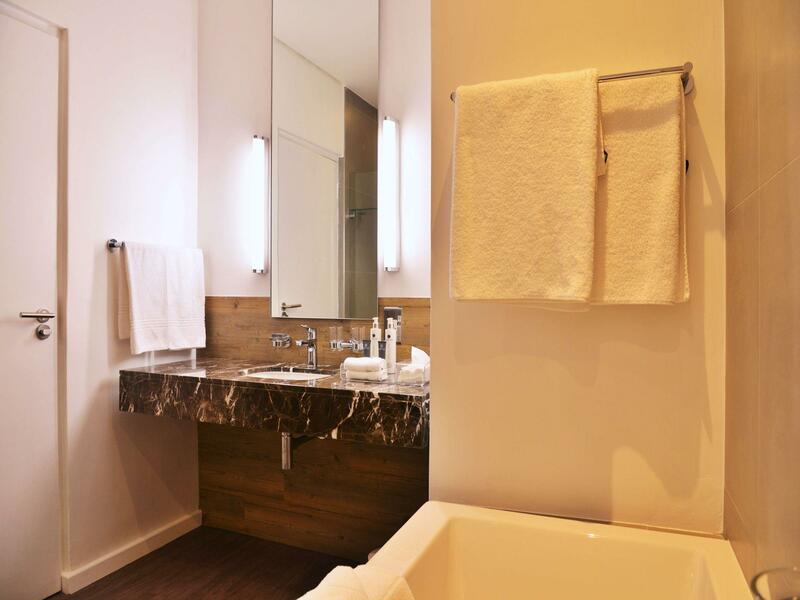 The Rooms were clean and had a modern touch to it , however the bathroom was old and definately requires a facelift. The breakfast was of an average standard and the service in the resturant was very poor and unfriendly. was ok stay but dont face the main road with your room. its gonna be loud there! Delicious breakfast, comfortable room,friendly staff. Wish I could stay longer. Clarification needs to be made for services booked online versus services rendered and chargeable. Always a good stay. Noticed that the pastries were re-glazed from the day before. Was slightly stale. Thoroughly enjoyed myself. Will call again. Stylish, Spacious. Loved the swimming pool and bar area [available 24 hours!]. Was welcomed with a smile by Cape Milner's friendly and professional staff. Truly made us feel very welcome during our stay. Our room was spacious for a standard option > neat and stylish. We really didn't need anything more. Hearty breakfasts were served in the mornings. 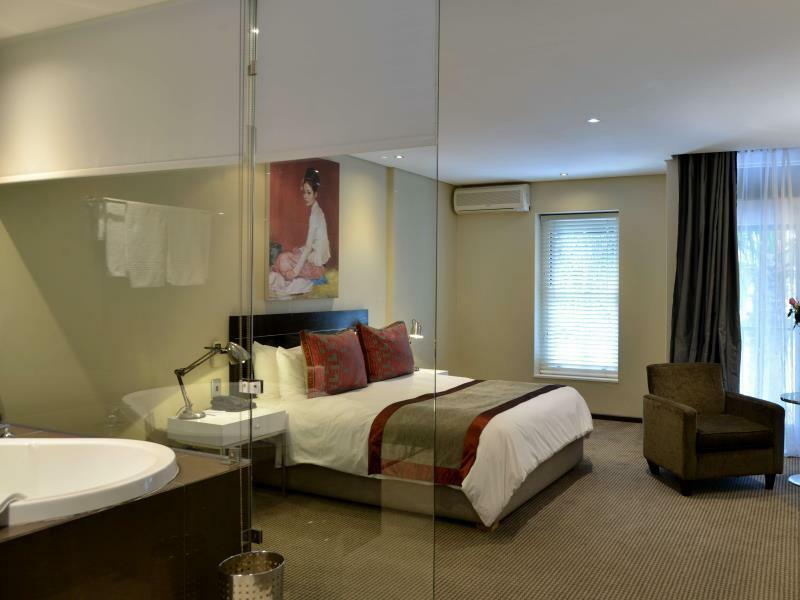 Easy access to the CBD and its surroundings from the hotel. Hotel even offered us the option of utilising their shuttle service free of charge for any trips within a 8km radius. We had a spectacular view of table mountain and were close to a very popular spot for sun downers [Rafikis] to experience the local nightlife. A memorable stay. We will definitely be back for more!